Paytm Login without OTP Verification Kaise Kare ? 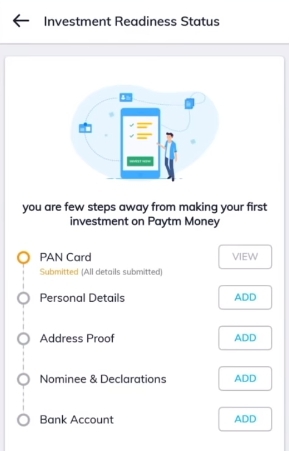 Paytm Money App क्या है? 10.अब आपको Personal Details देना है, जैसे नाम, DOB, Gender, शादी की स्थिति, Profession, Father Name, Mother Name. 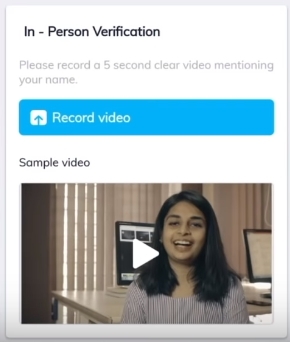 Hi My Name is ………… and This is My In-person Verification video for Paytm Money.